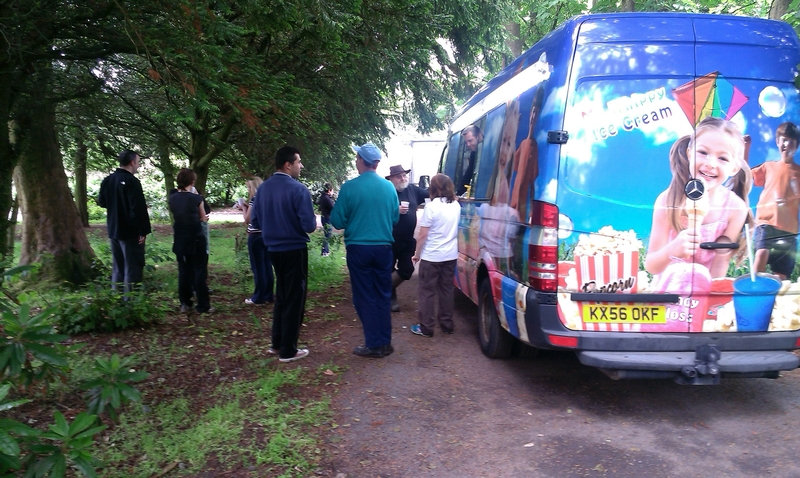 We had a great turnout of volunteers on Saturday 20 June. 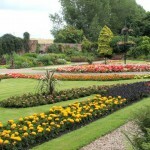 It’s great to see so many people care about our park. 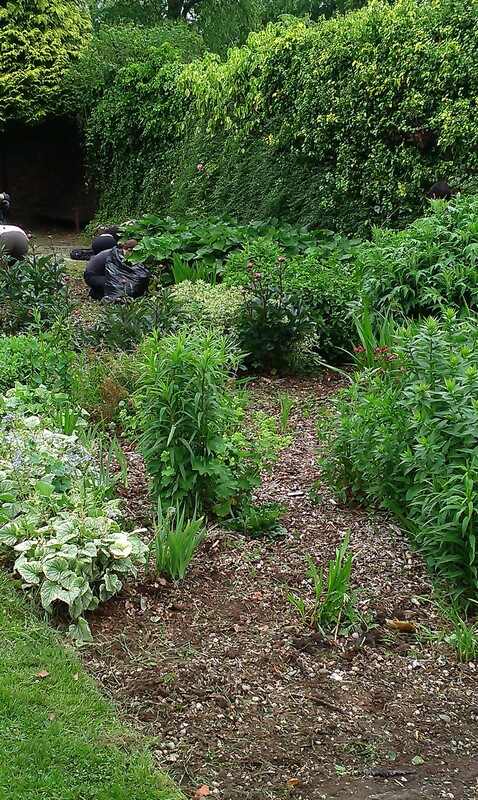 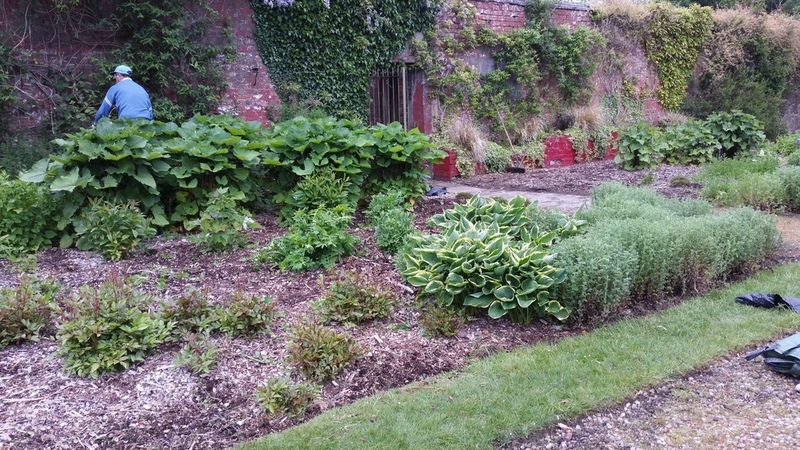 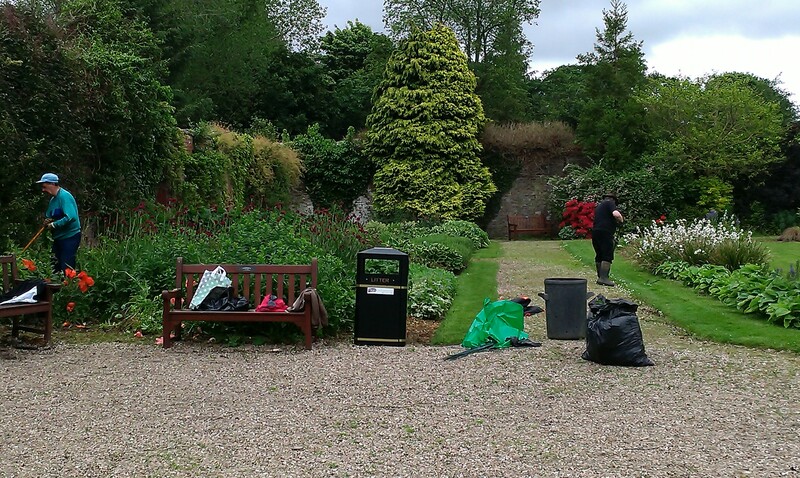 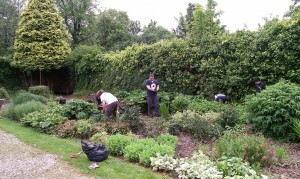 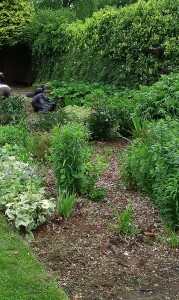 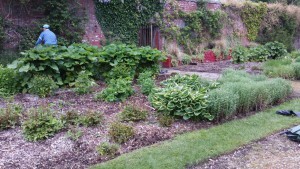 The work we’re doing is really making a difference, and the garden is starting to look beautiful again.